The 3D outdoor backyard scene / environment for Poser and DAZ Studio in Poser 3D format, has a movable large curved background and picnic table (parented to main scene). The scene is quite large for more camera angles and all that is shown in the previews are included. 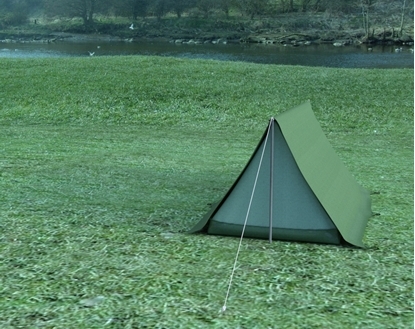 The 3D camping scene for Poser and DAZ Studio includes a tent with and inner and outer shell and it opens. The scene also includes a floor/backdrop image. The 3D city street dining scene for Poser and DAZ Studio contains three food related buildings. All of the tables, chairs, trash cans and dumpster can be moved as needed. Everything is parented to the street section in front of the ice cream shop. Everything shown is included.